Ensuring you wear your back pain product correctly is as important to your back health as choosing the right product, in the right size for you. 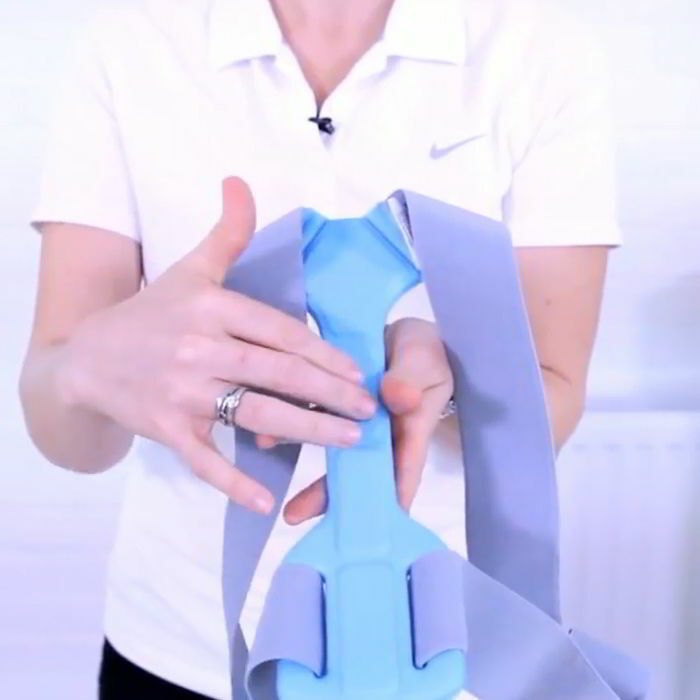 Here at Backpainhelp.com we have divided the back into 5 zones, the Shoulder Brace being especially designed for zones 2 and 3 (the shoulder and middle back). 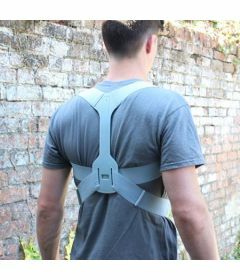 If you have pain or poor posture in either your shoulders or middle back areas, the Shoulde Brace is the product for you. To make sure you buy the correct size, you should measure around your body at the bottom of your ribcage as accurately as possible.